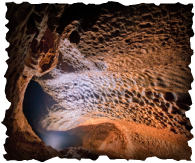 GEOTOURISM: be a tourist like a geologist! 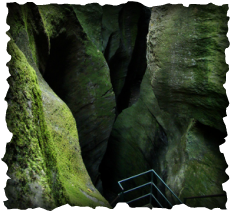 A quite easy hike to discover the old gold mines at the base of Monte Rosa. 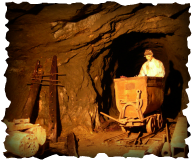 We will walk along the miners trails, visit the working places that are now abandoned, but where lots of people spent their life in a very hard work. At the end of the day, the opportunity to visit the Guia Gold Mine. 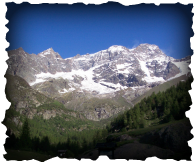 An easy but really panoramic hike, along the lateral morain of the biggest and most famous glacier in the Ossola area, up to to the feet of the majestic East Wall of Monte Rosa. Not an easy hike, but you'll have the opportunity to visit one of the best places in the Lepontine Alps. 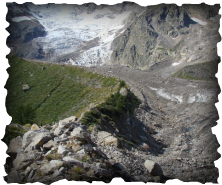 Let's discover old and recent signs left by the glaciers and understand all the changes happened in the last decades. Geology, geomorphology...but even something more! 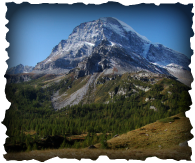 A medium difficulty excursion at the feet of the South face of Monte Rosa, in the heart of the European highest Natural Park. 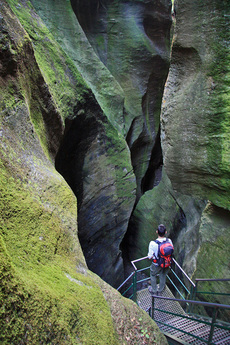 An easy hike, full of emotions in the most suggestive geosite of the Ossola valleys. We will understand the dynamics of the glaciers when they reached the Po Plain thousands of years ago. During the hike we will put our hands on the heart of the Alps! 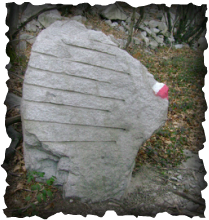 A medium difficulty hike between Ossola and the lakes, searching for the signs left by the “Picasass”, the workers of granite quarries. An unforgettable experience in the deeps of the Earth! Different visit paths , fitting to all, adults and children, to discover what is hidden below our feet. The only suggestion: don't be afraid of darkness... and of witches!